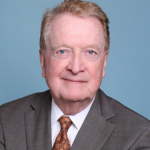 Jack E. Boehm, Jr. has worked extensively on matters involving the assessments of major industrial complexes, office buildings, hotels, shopping centers, and apartment developments in various jurisdictions in over ten states. 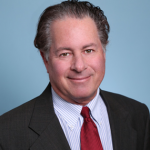 In addition to his work on real estate assessments, he has extensive multi-state personal property experience. 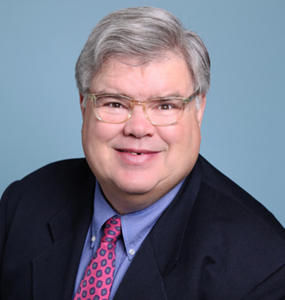 Prior to joining the firm, Mr. Boehm was a Senior Property Tax Analyst with CB Richard Ellis, an international real estate concern. 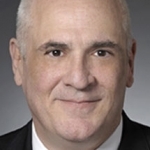 Before that, Mr. Boehm served as Vice President and Manager of the Chicago office of Real Estate Tax Services, Inc., a national property tax consulting firm. Mr. Boehm is a member of the Entertainment committee of the Chicago Bar Association where he enjoys participating in its annual Bar Show.